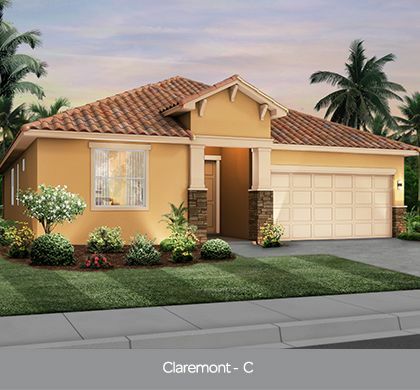 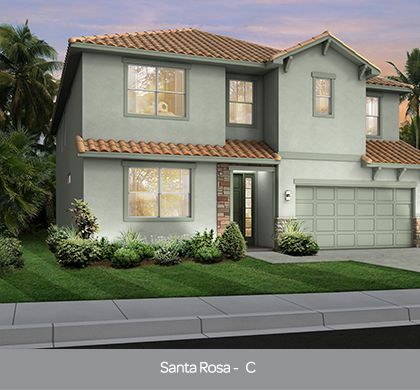 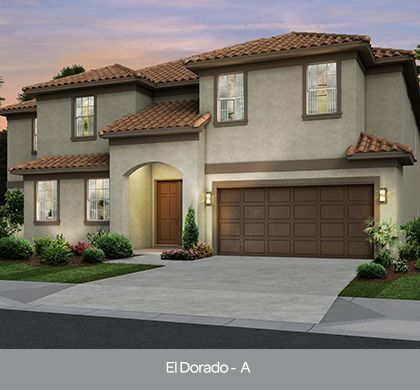 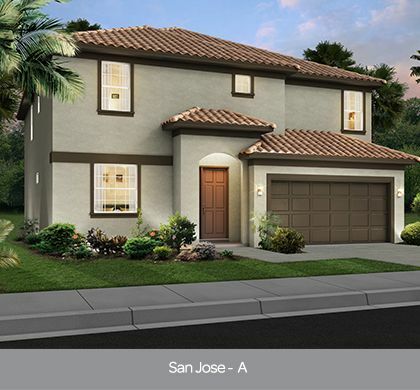 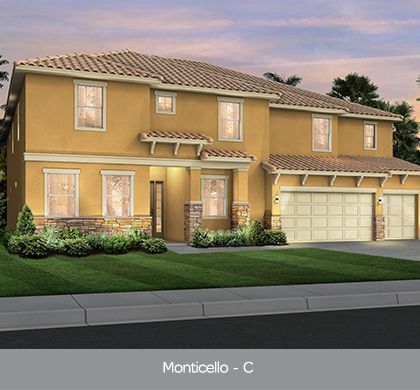 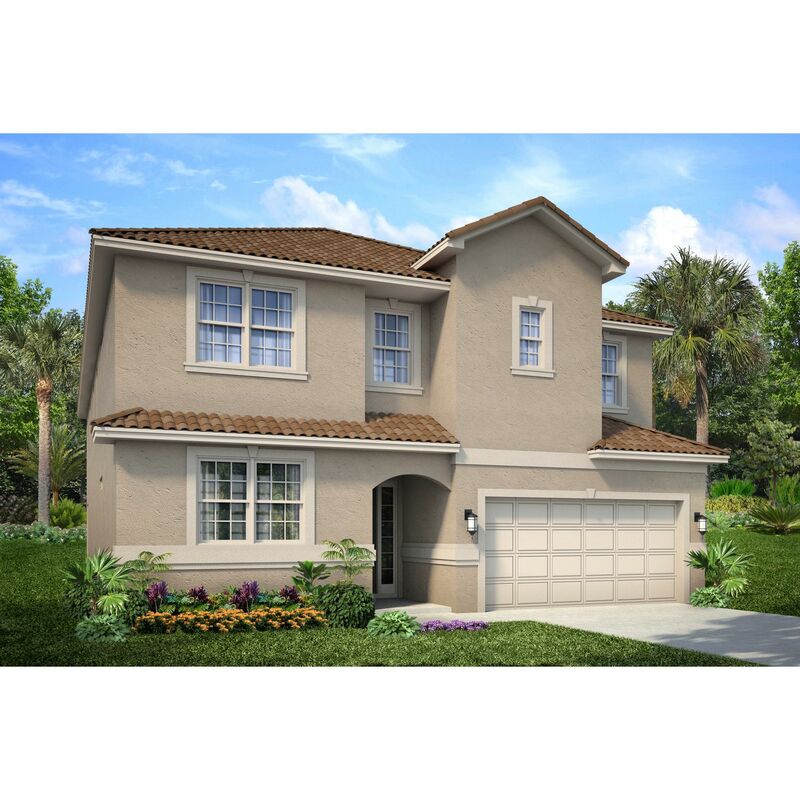 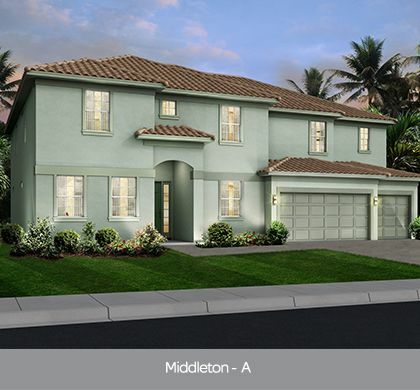 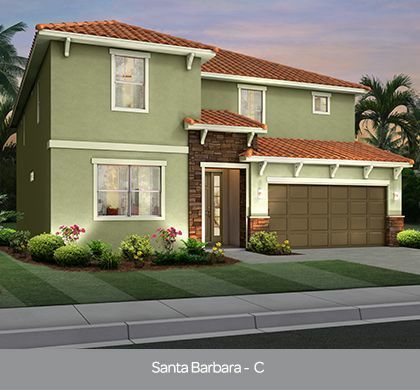 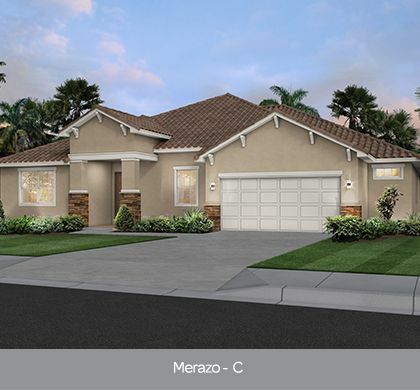 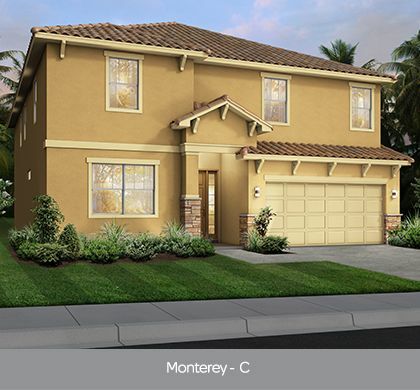 Resort-style single family homes in Davenport from the $350s! 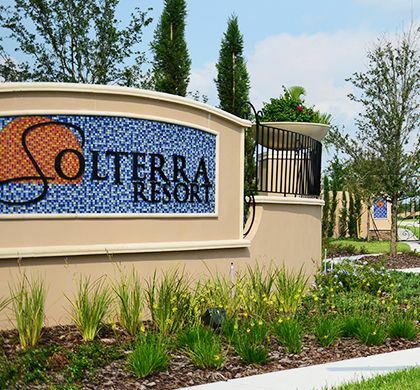 Solterra Resort is designed with style, value and tranquility in mind. 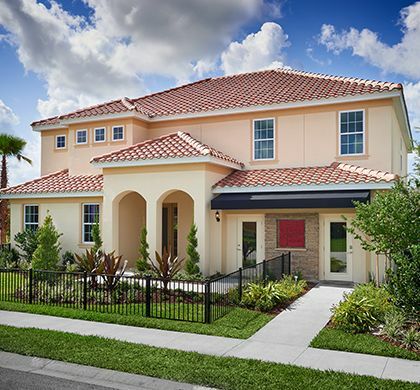 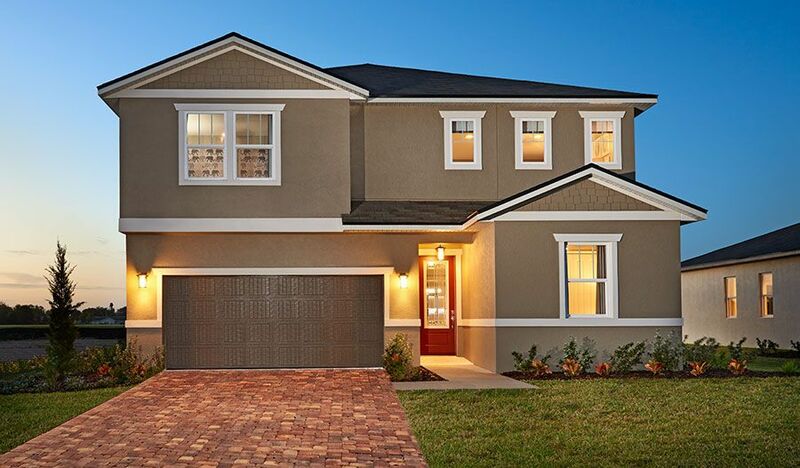 This gorgeous community offers a chance for everyone to enjoy what they love about Orlando. 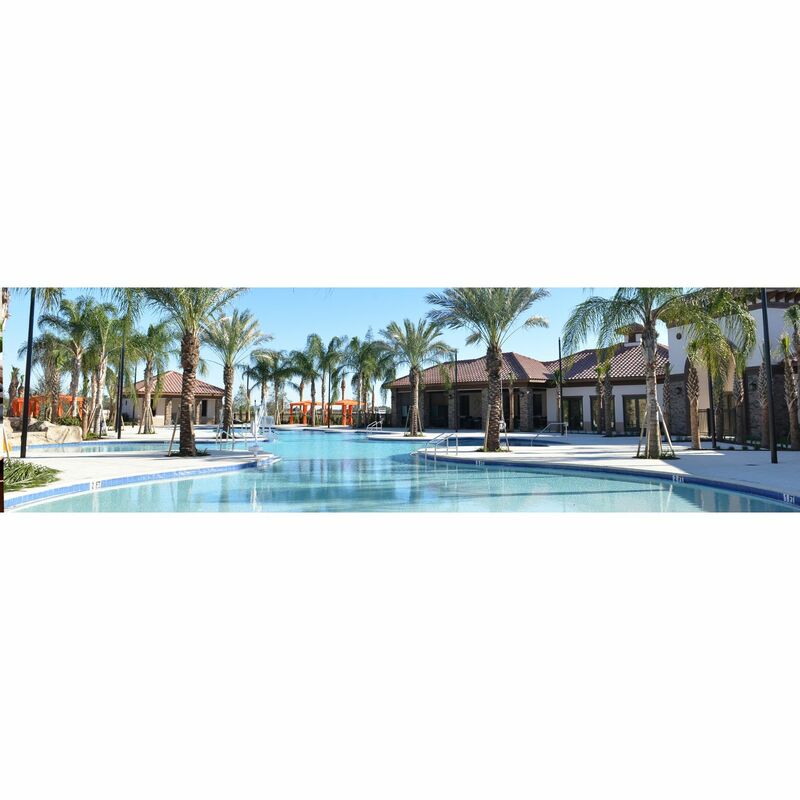 World-famous attractions, sun-soaked golf courses, countless shops and restaurants—all just minutes from your home. 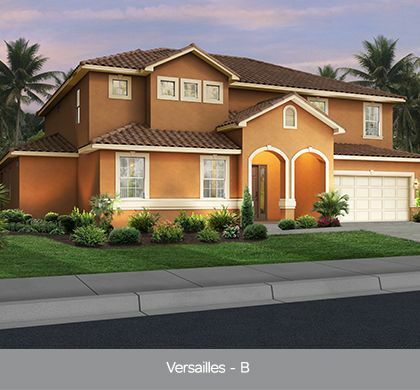 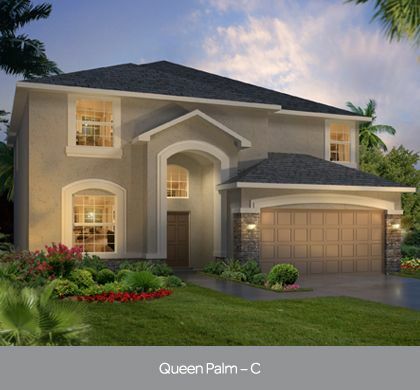 With plenty of room for all, our spectacular pool home designs offer 4 to 14 bedrooms and range from 1, 939 sq.ft. 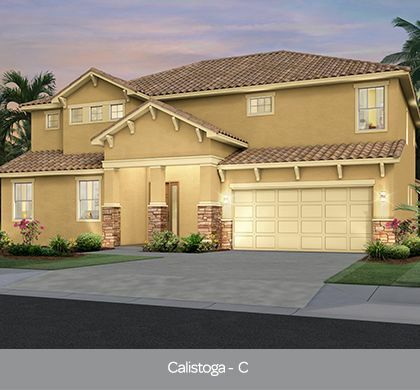 up to 6, 257 sq.ft. 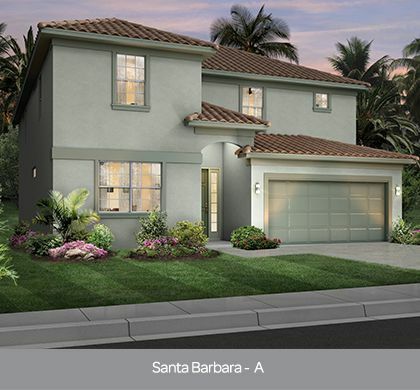 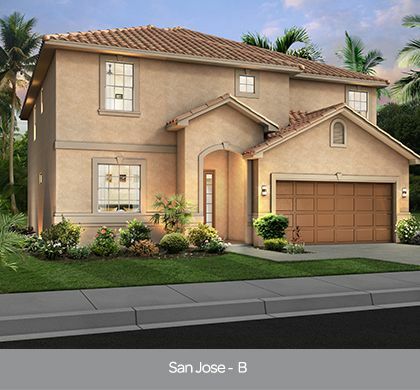 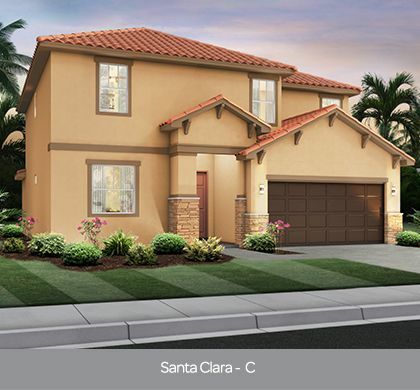 A Solterra Resort home will provide maximum style and exceptional value. 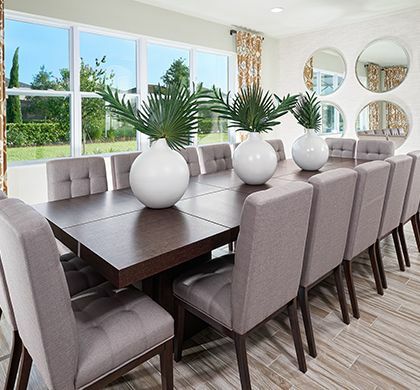 The vacation home of your dreams can become a beautiful reality in Solterra Resort.